We support the Auburn community of the greater Huntsville area. War Eagle! 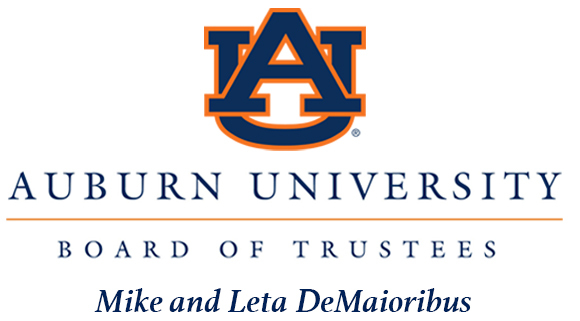 We are the Huntsville-Madison County Auburn Club, dedicated to fostering the Auburn alumni community in the greater Huntsville area as well as supporting local students by raising scholarship funds.